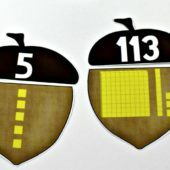 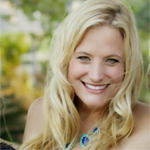 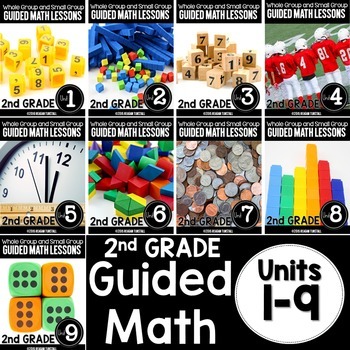 The guided math series has grown! 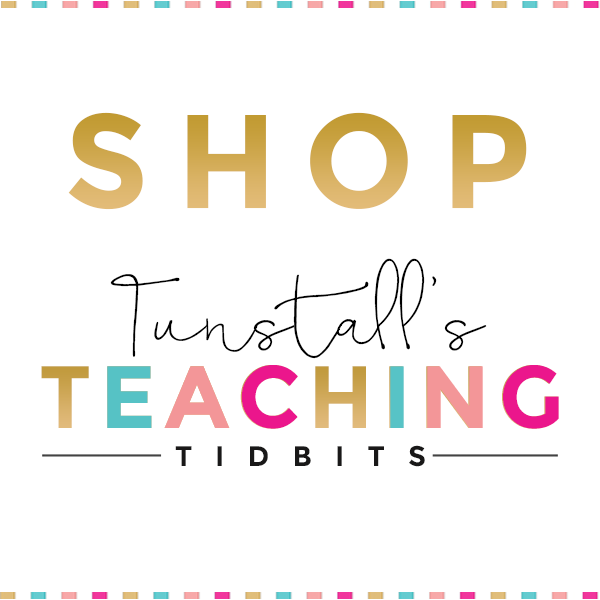 Introducing…. 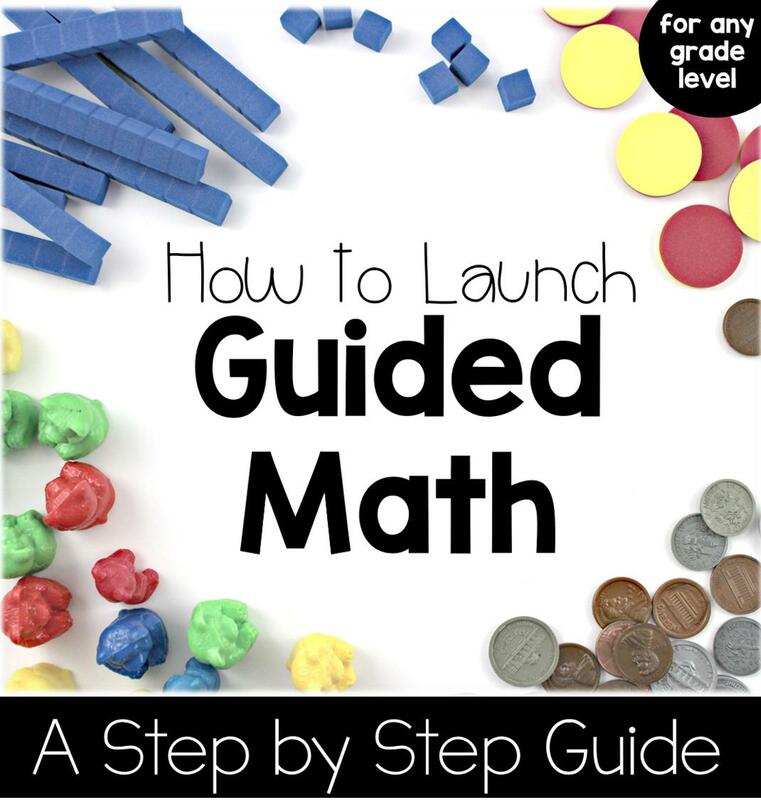 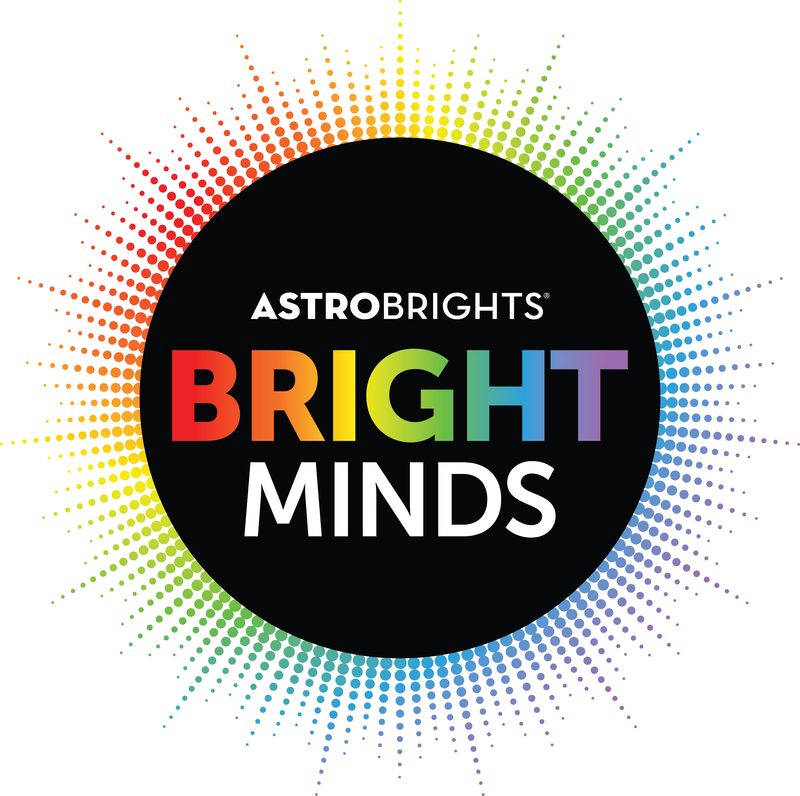 I am thrilled to announce a new grade level of guided math is now available. 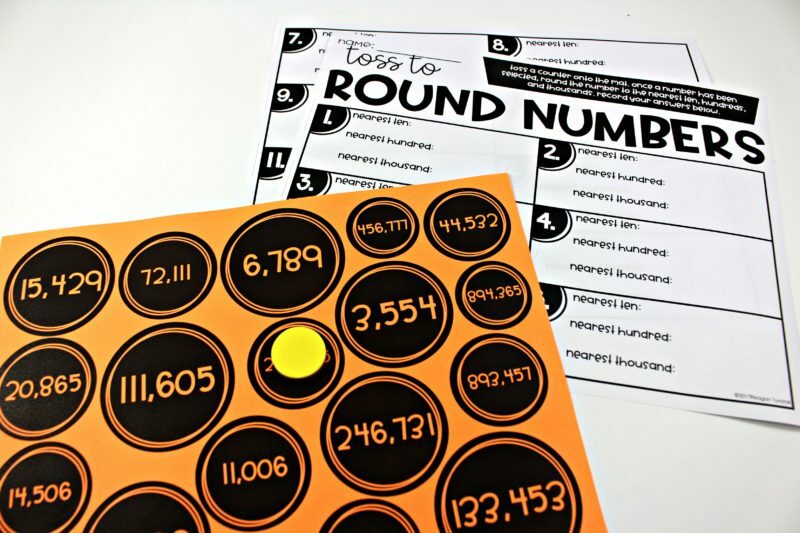 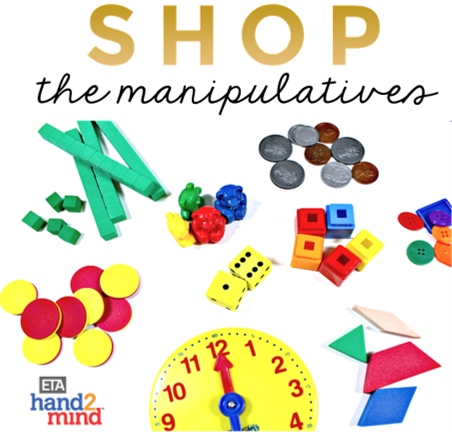 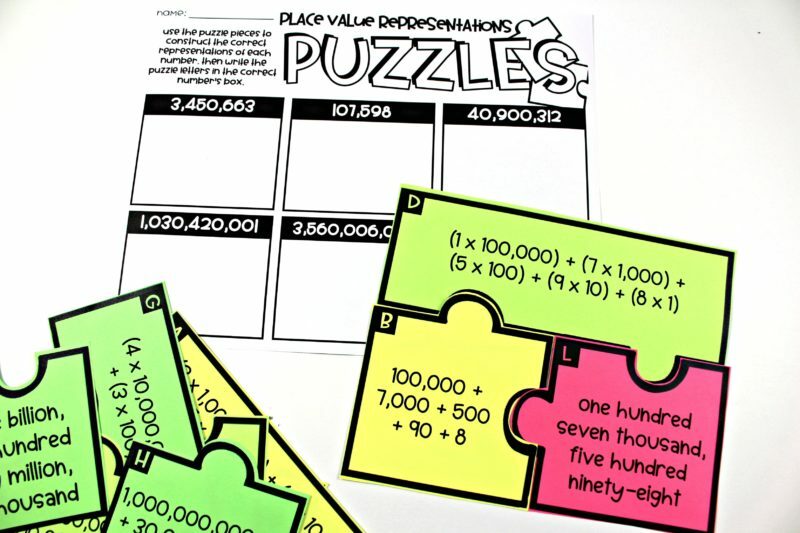 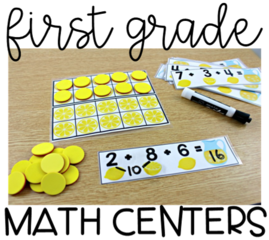 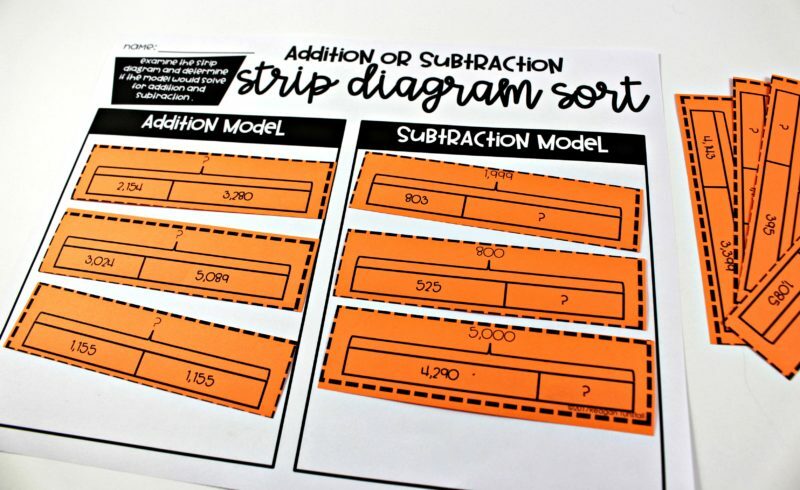 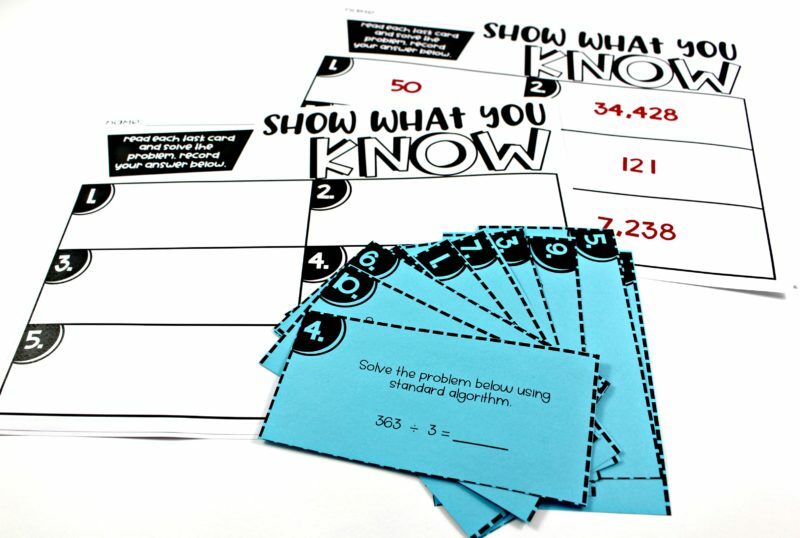 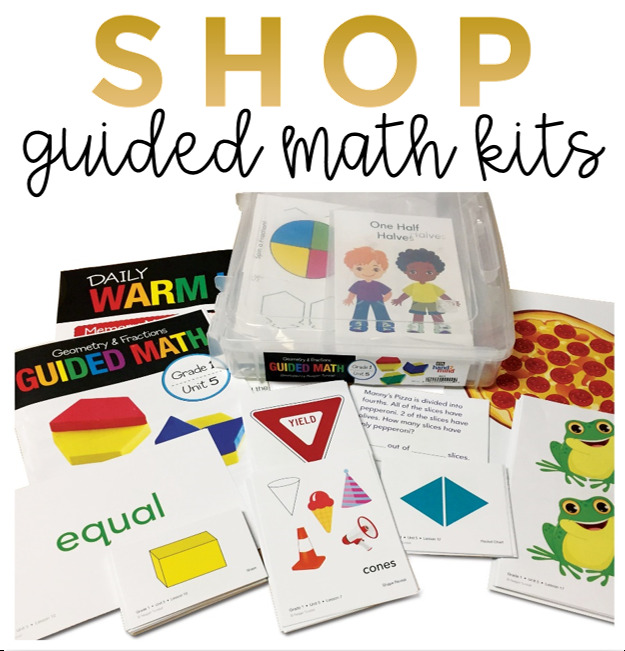 These lessons follow the components of guided math and give teacher everything needed to have a differentiated, standards-based math workshop. 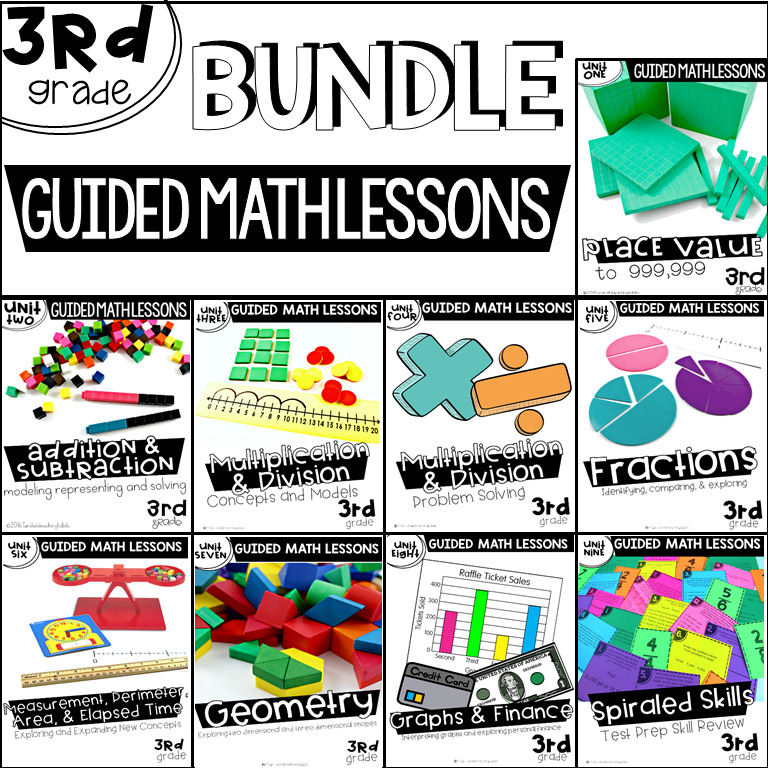 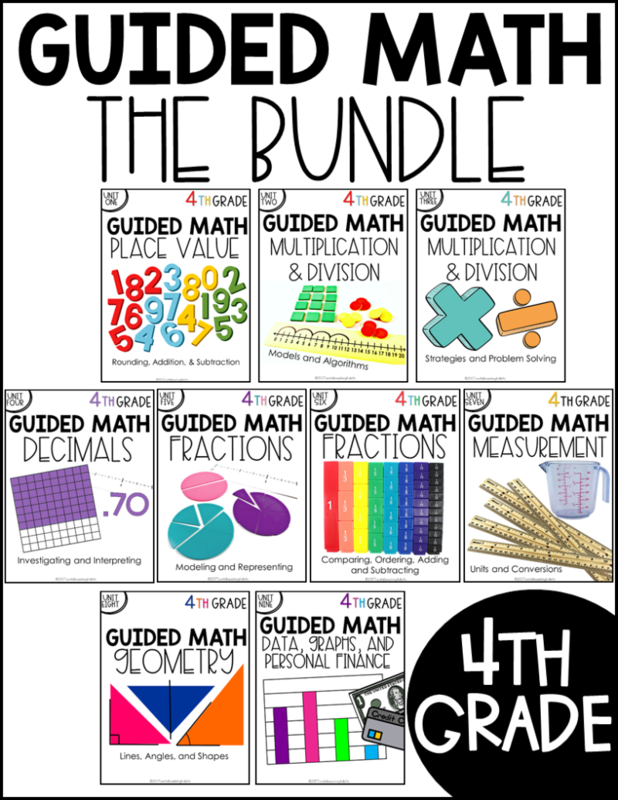 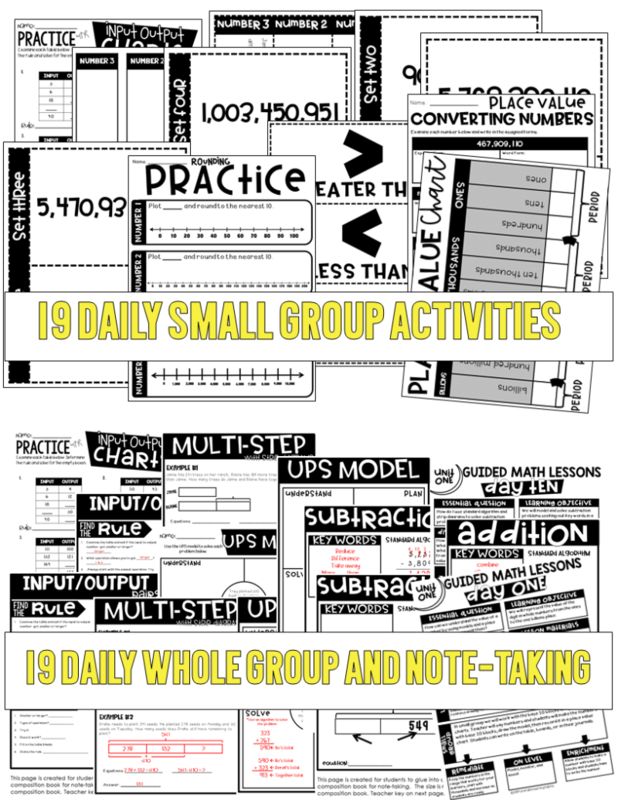 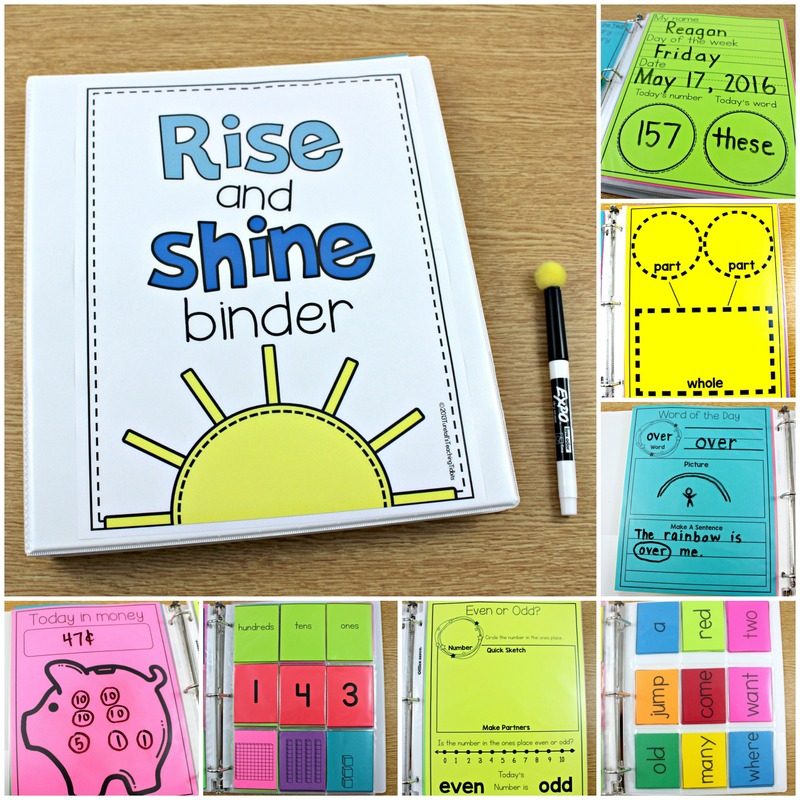 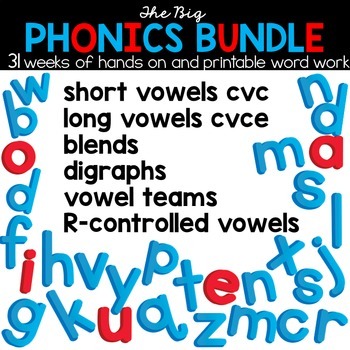 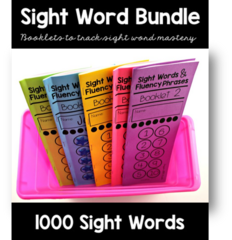 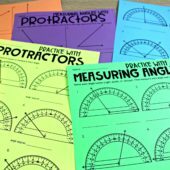 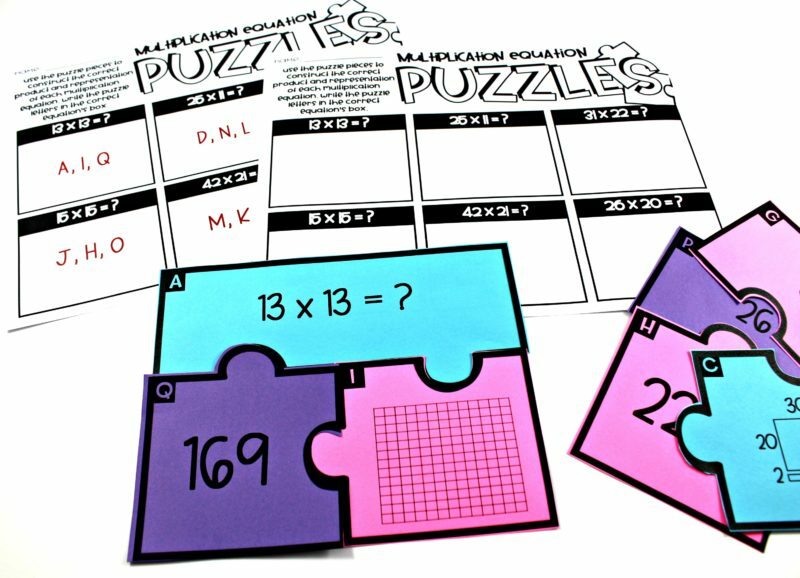 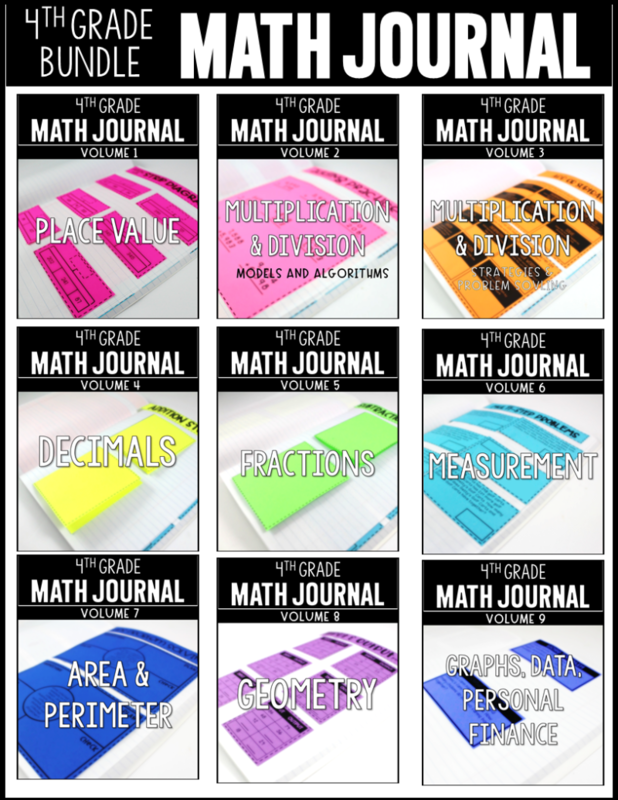 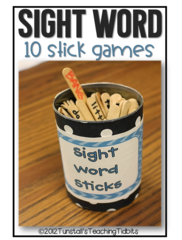 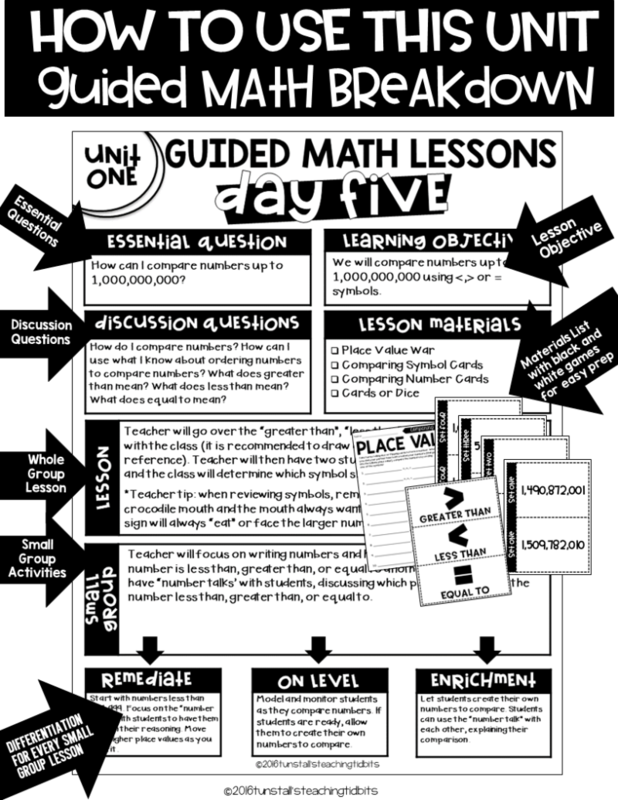 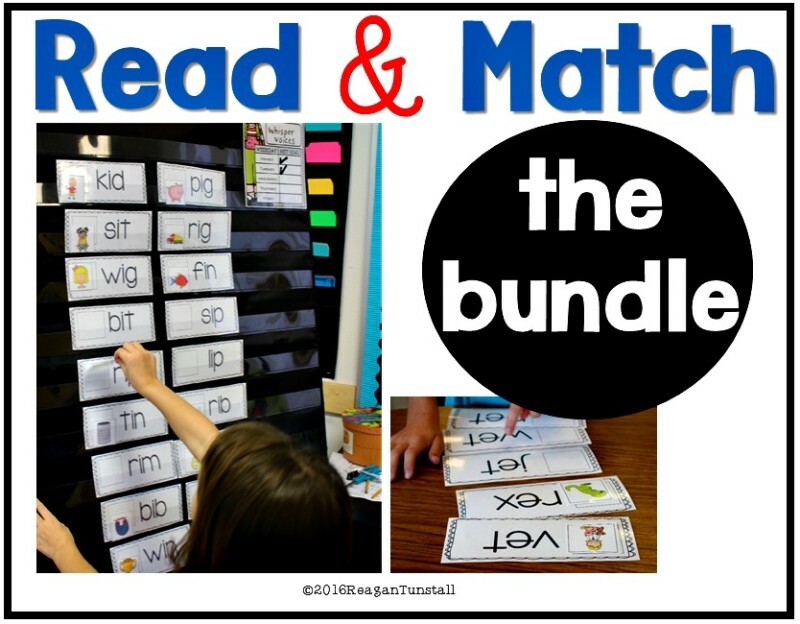 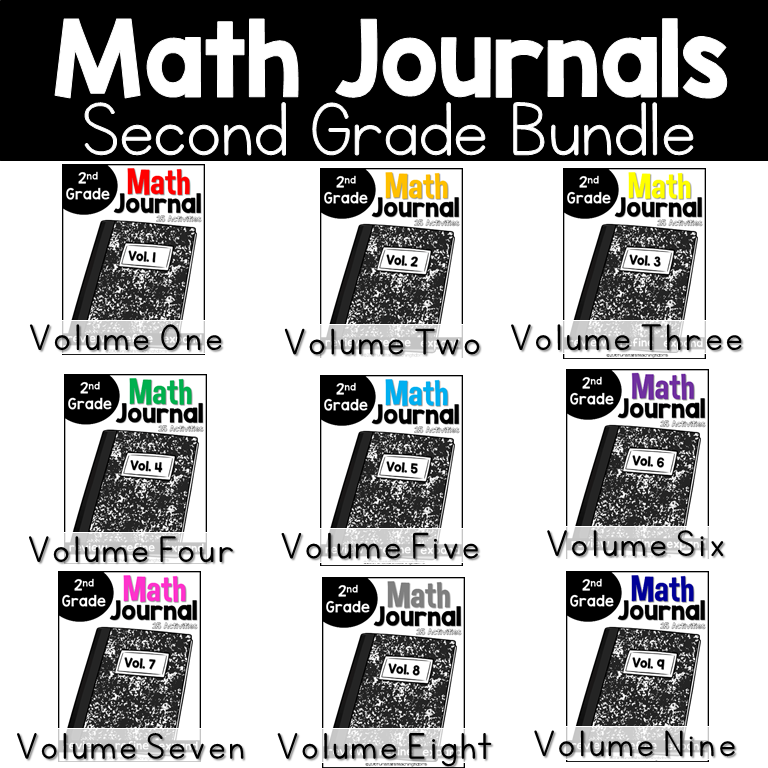 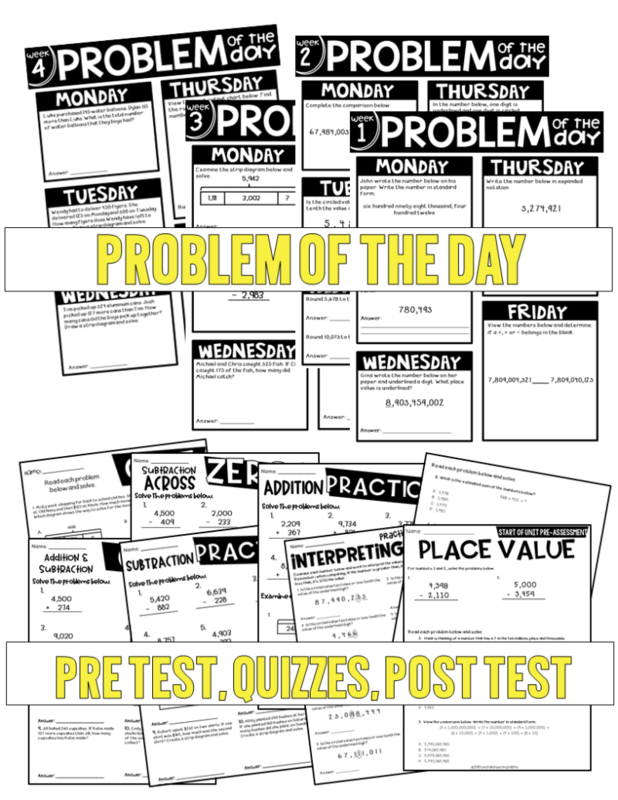 The guided math bundle has all 9 guided math strands for fourth grade. 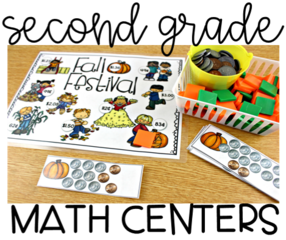 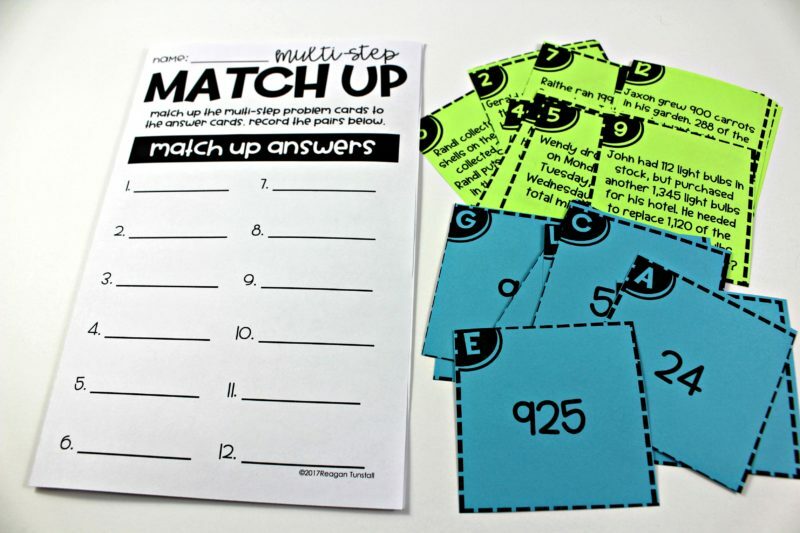 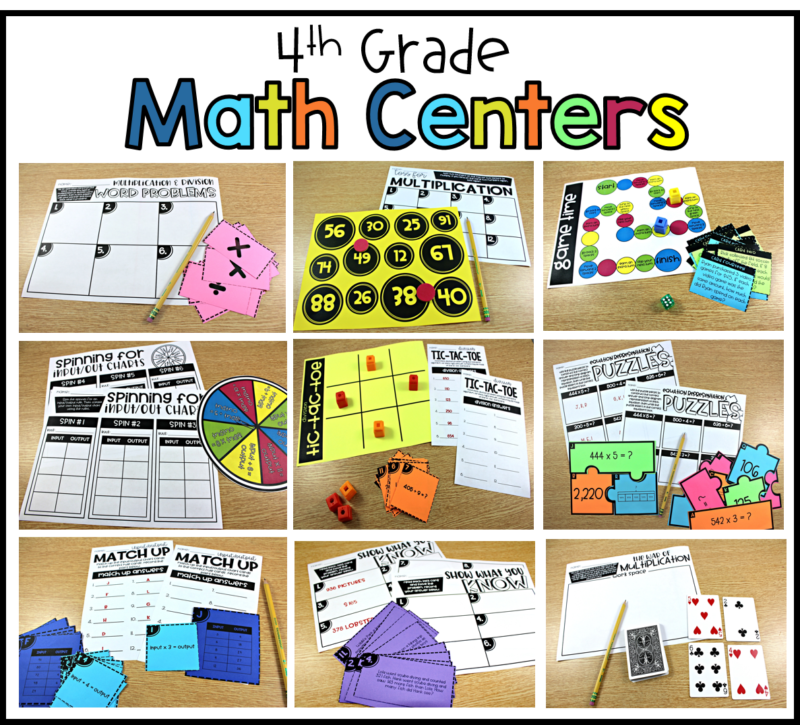 Along with the guided math lessons for whole group and small group, I also have guided math centers for the each unit. 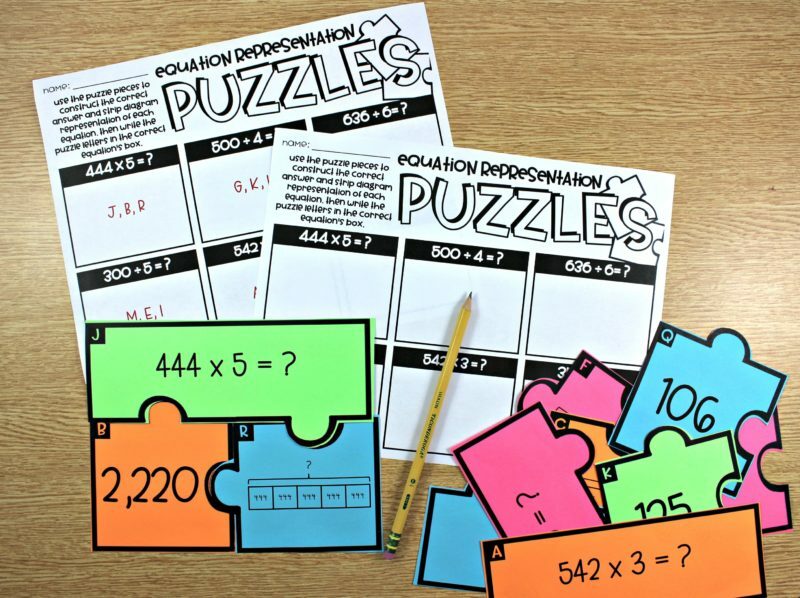 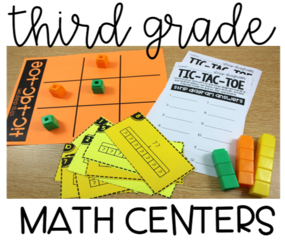 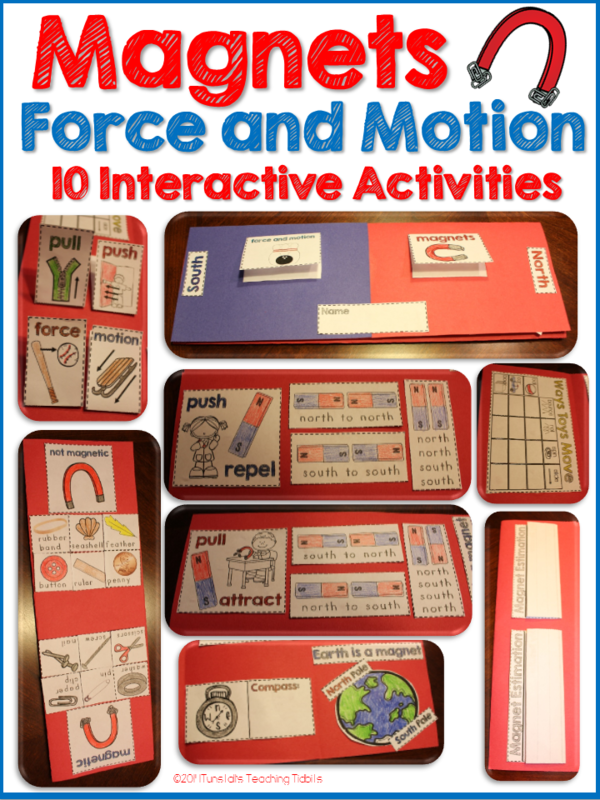 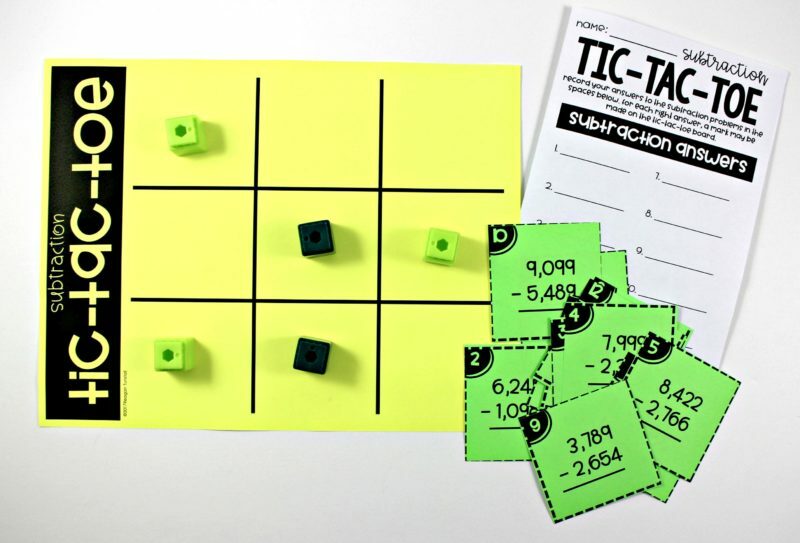 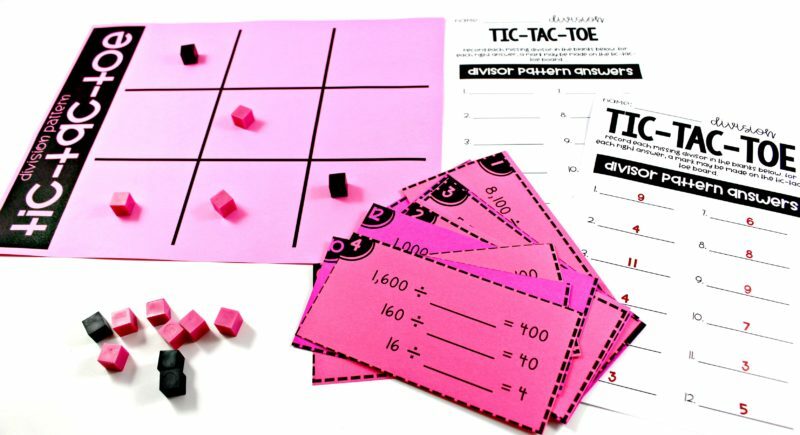 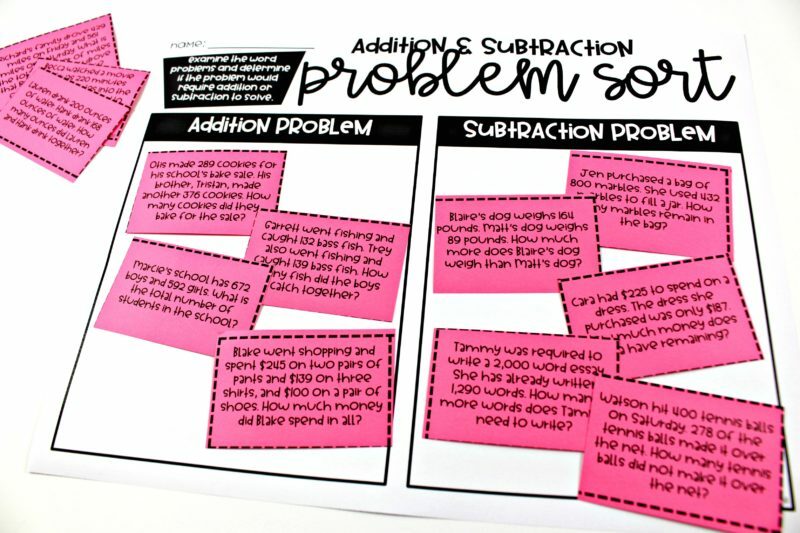 There are 10 activities to put in math rotations which provide students with time to apply the new skills being learned. 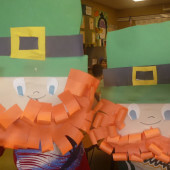 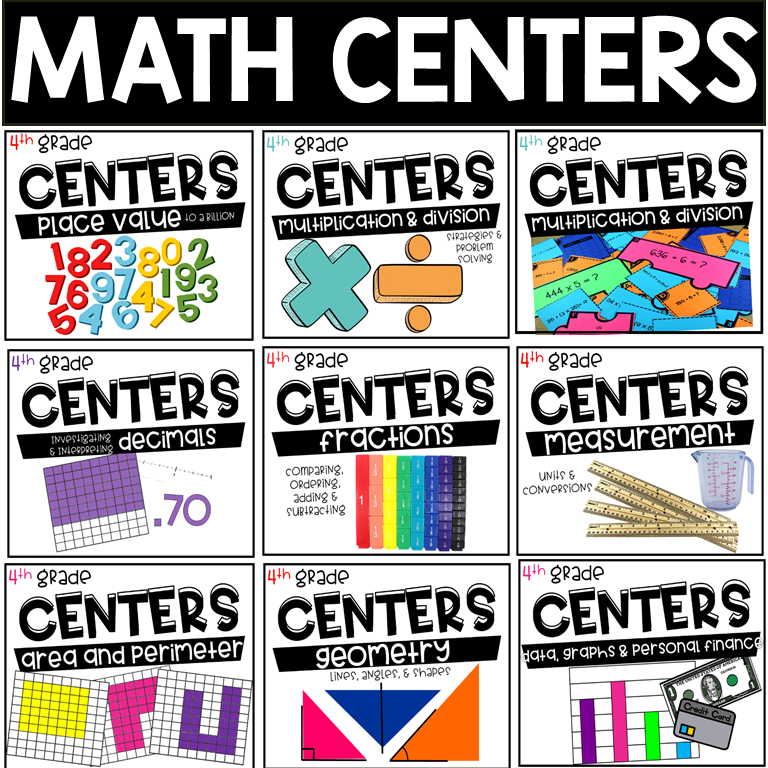 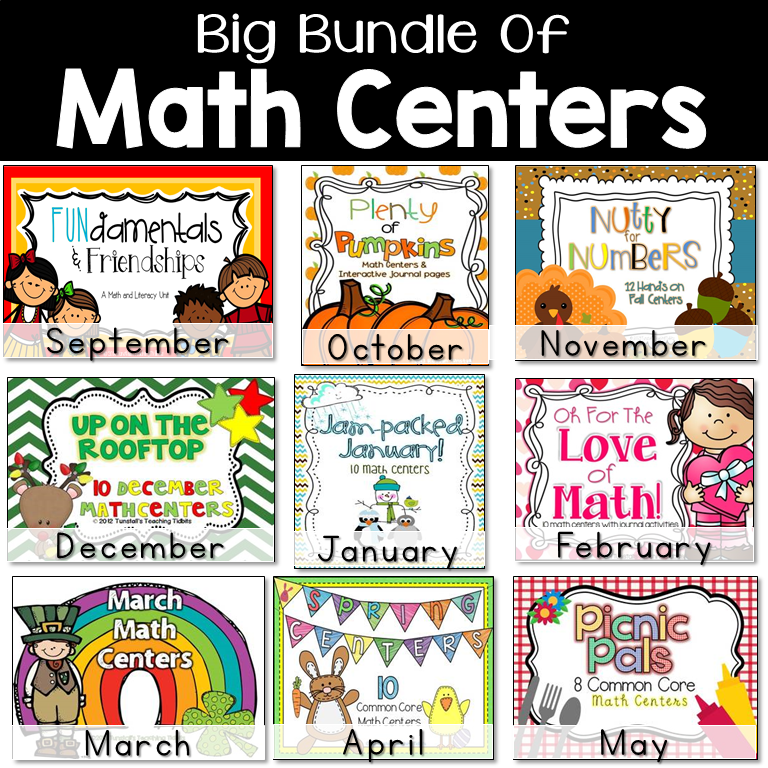 The math centers are there to provide reinforcement of the concepts. 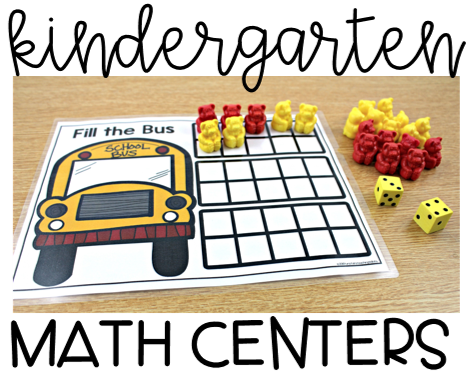 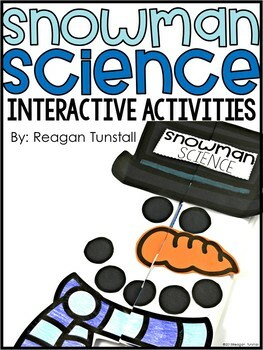 Students can complete the activities in math rotations while teacher is able to teach a small group. 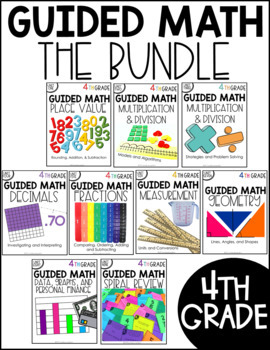 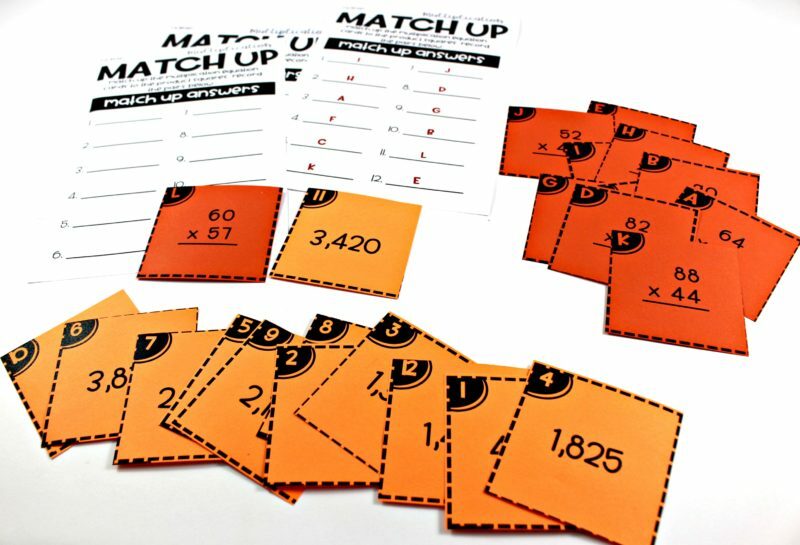 Reagan, I bought the guided math grade 4 bundle. 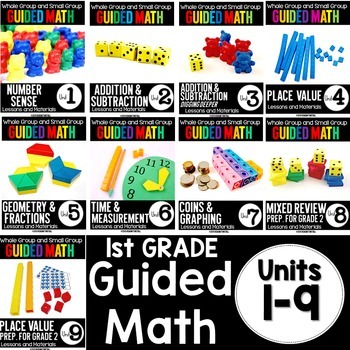 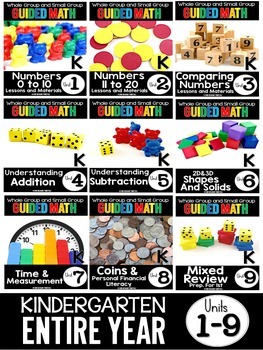 I have used guided math workshop in 2nd grade. 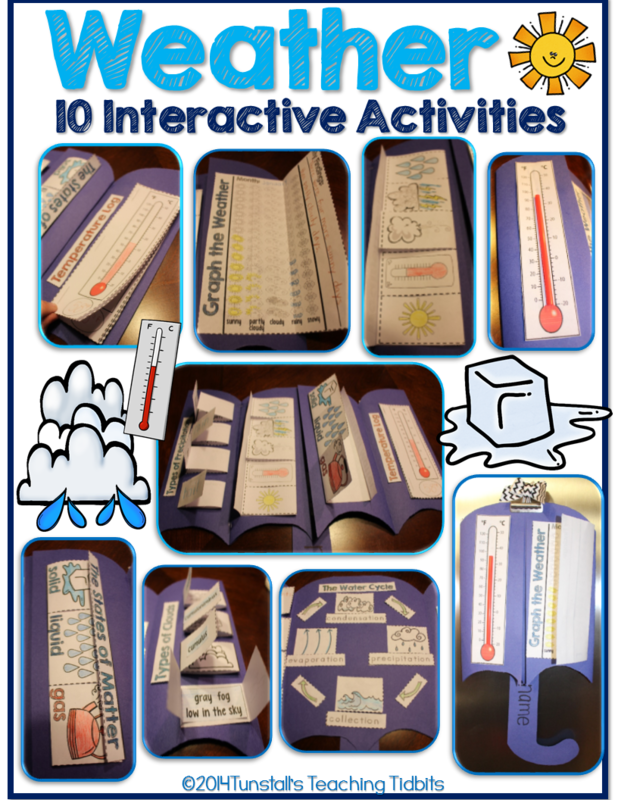 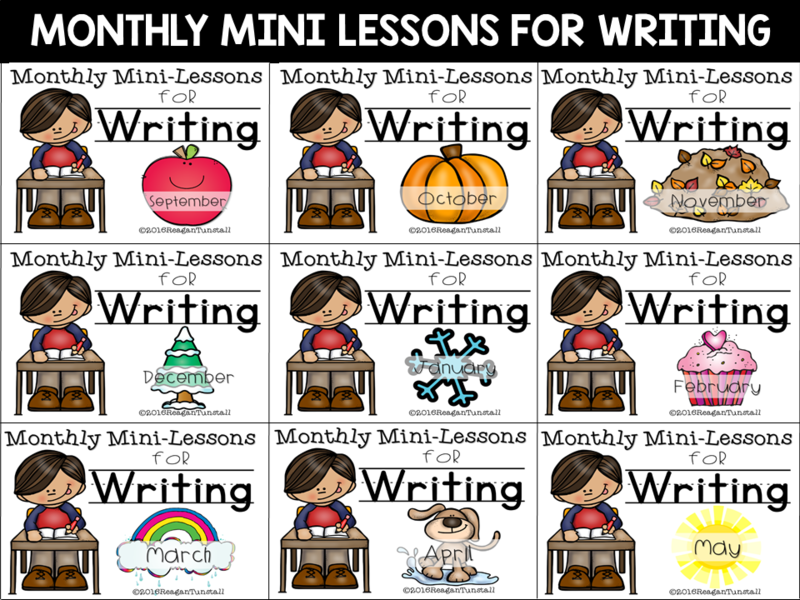 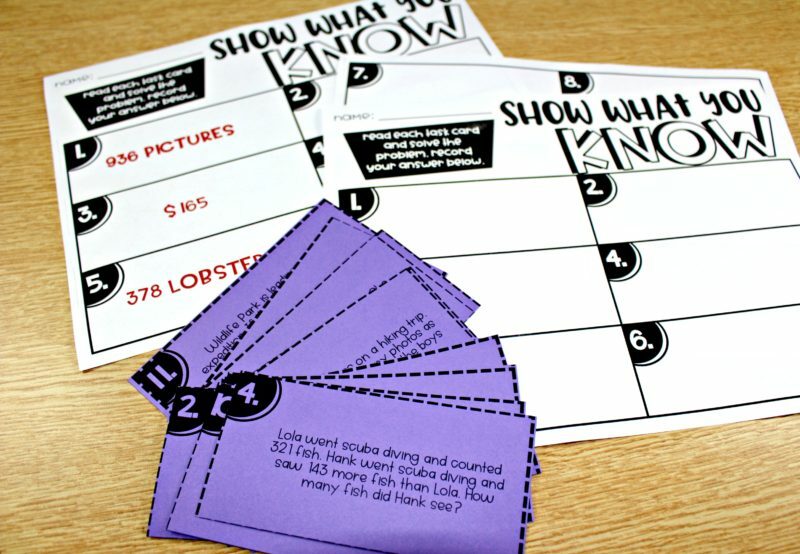 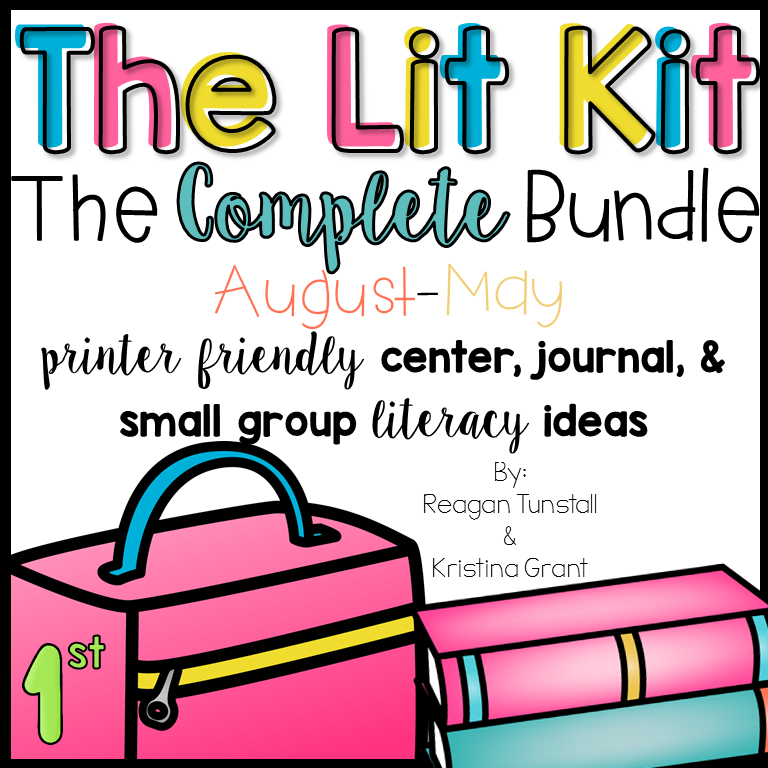 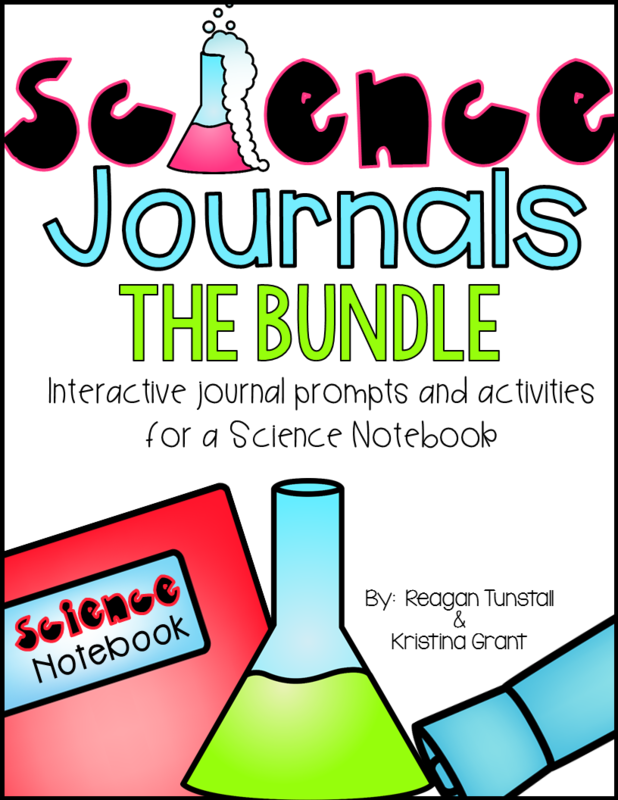 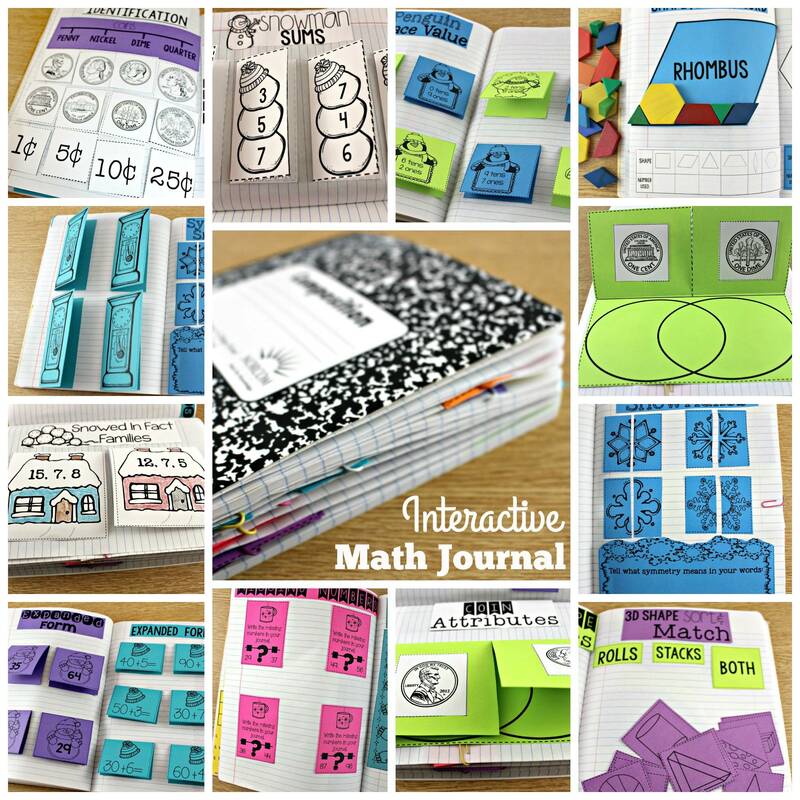 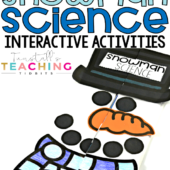 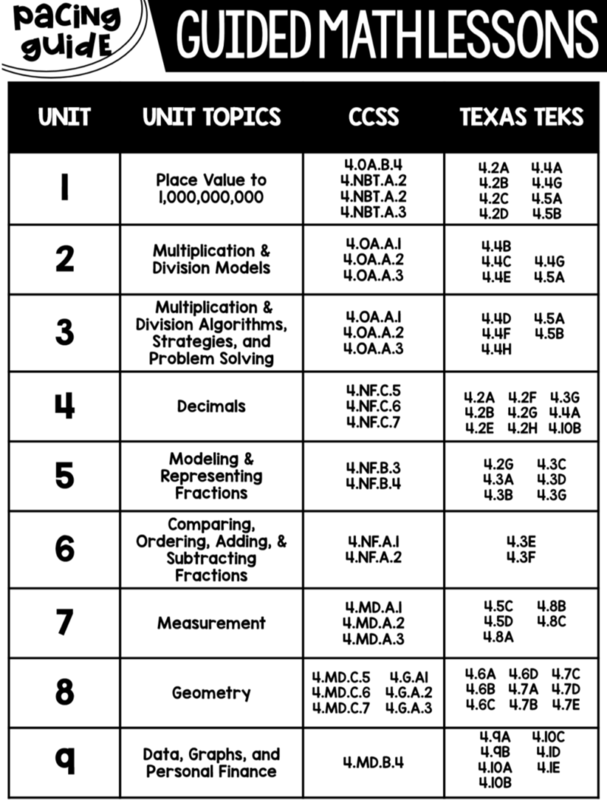 I am wondering if you will be creating journal prompts to go along with it AND a fluency component to be used as its own rotation? 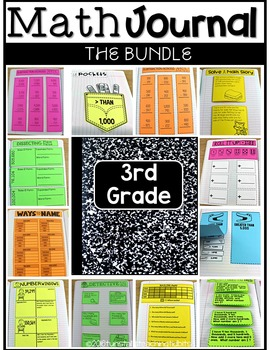 Will this bundle be able for purchase on ETA Hand 2 Mind?